Last summer I wrote an essay about whether climate warming will cause the extinction of the human species, so when I came across an article by Lucy Jakub on “Wild Speculation: Evolution After Humans,” I was interested in her startlingly idiosyncratic take. I spend many happy hours facilitating Socrates Cafes, where people ask philosophical questions and examine philosophical premises in an open-minded and open-hearted manner. As I read Jakub’s survey of speculative writing about the end of the species, I found myself querying the writers’ premises about how we got to this pass. Geologist Dougal Dixon (who assumes in those innocent years that it is a new Ice Age that will do us in) devotes his 1981 After Man to a scientific study, based on evolutionary genetics, of life forms that might evolve when we are gone. Let’s look at this philosophically: Dixon considers our capacity for adaption the fruit of our advanced cognition, which isn’t advanced enough to prevent us from depleting our own ecosystem. But if this is so, is it our knowledge that corrupts us or poor choices about how to use it? We did not all make those choices. Only a small (if powerful) elite of westernized humans – mostly male and mostly industrialists (think of Wordsworth! Think of Dickinson!) propose such a preposterous idea. 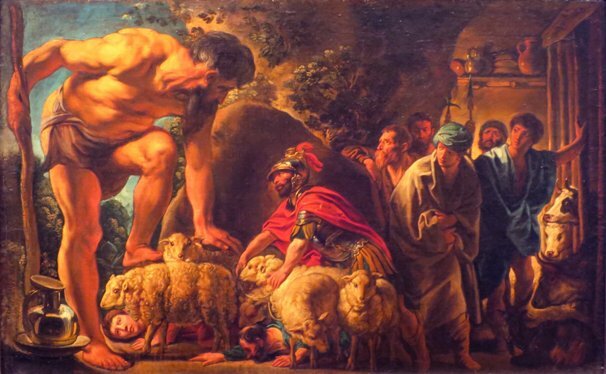 Their presumption that human beings are separate from and in control of nature serves their bottom line and profit motive, while the rest of us have come to realize that we are more like ruinous genes running amok within it. Jakubs describes the “Speculative world-building,” of science fiction as a way to explore solutions to our environmental predicament. But Pierre Boulle, in his 1963 Planet of the Apes, is less worried about what is happening to the environment than what is happening in the pecking order, namely “man’s fall from dominance,” while Brian Aldiss, similarly, frets in his 1962 novel Hothouse that human beings have ceded control to (of all things) vegetation. Do you see the pattern here? Nature (apes, plants) is a terrifying external force usurping human power/over everything. Is it just a coincidence that the three authors she cites are women? 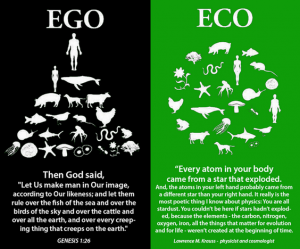 Or is the premise that nature is a degradable “other” less universal than it seems? When women novelists write about nature there is a significant gender difference in our premises. 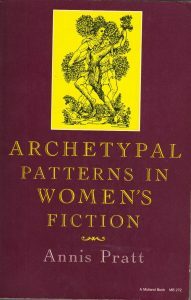 In the 1980s I analyzed more than 300 novels by women to compare women heroes’ quests to those outlined (for “man”) by Joseph Campbell. 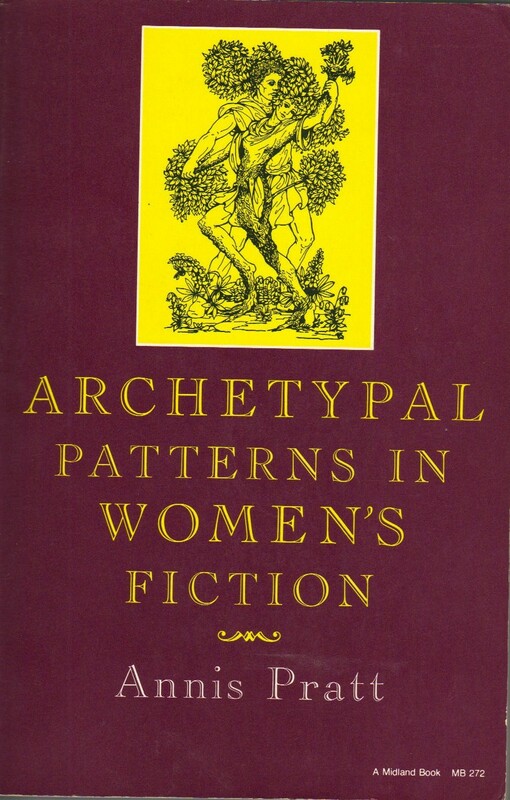 What I found was that while his male hero took women as both “other” and embedded in an alien and dangerous realm of nature,” women saw themselves as deeply integrated in and interdependent with the green world around them. 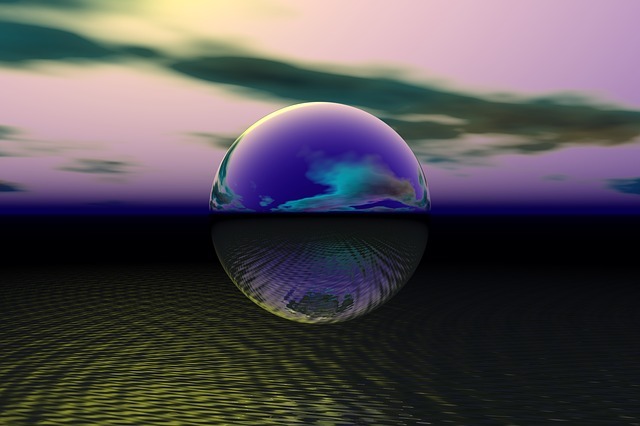 In recent years, both men and women have embraced the Gaia hypothesis that our planet is an organism within which we and all other life-forms live and must maintain a mutually beneficial balance. Meanwhile, Eco-fiction has become a widespread and popular genre to the extent that Jim Dwyer’s Where the Wild Books Are: A Field Guide to Eco-Fiction lists more than 1000 volumes from all over the world. 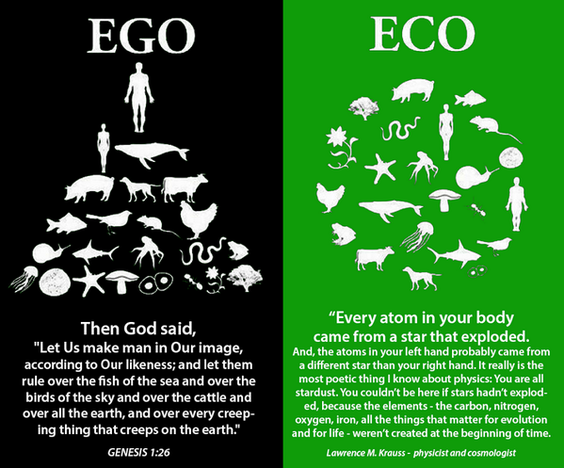 Ecology deals with the interactions of organisms within a system and takes human beings as one of those organisms. Eco-Fiction. in Woodbury’s definition, is connective and understands nature as our commons. How we are to do the work of that connection and how we are to take our rightful place within that commons are questions this excitingly speculative new genre raises in our minds and hearts through the deep truths of storytelling. “Filthy Marshlander,” someone yelled, as a chunk of pavement flew through the air. Bethany was relieved when her guard closed in around her. 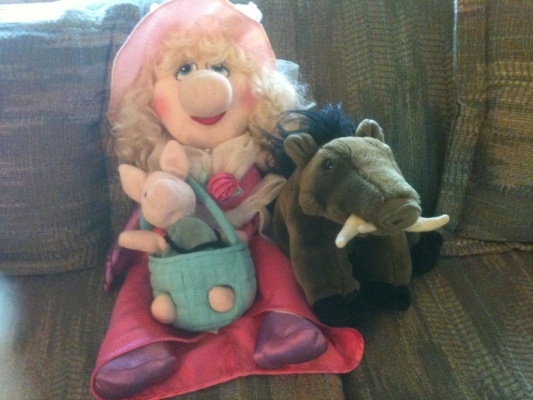 March hares and moon rabbits are animals that strike archetypal chords within us, which is exactly why we respond to Miss Piggy. 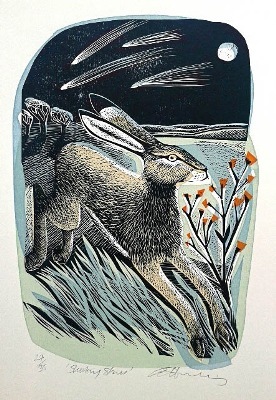 This is a painting by British artist Angela Harding (www.angelaharding.co.uk) titled “Shooting Stars.” Notice the moon, and that the Hare is leaping. 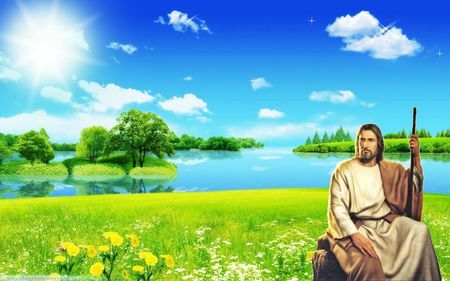 When we think of nature as paradise, we envision our ideal first home, the Garden of Eden, in all of its natural loveliness. For many people, this world is lost to earth and only to be found “up there,” in heaven. To such believers, the idea that earth itself is chock full of divinity constitutes heresy.